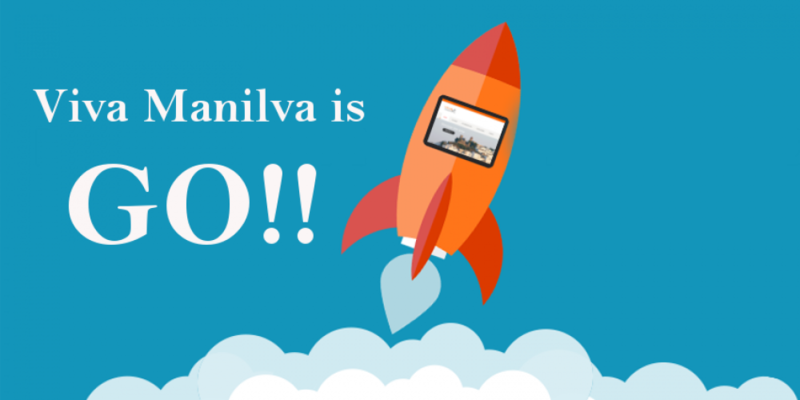 Hello and welcome to Viva Manilva! We’re really excited to be launching this new, fresh and useful guide to the whole Manilva area. Over the past few years the area has really grown from a tourism and second-home perspective and as residents in the area, we felt that it was missing an all-encompassing guide and resource as a central point of accurate information. Viva Manilva covers not just Manilva itself but it’s surrounding areas which include Sabinillas, Castillo, Puerto de la Duquesa, Casares Costa and Casares itself. We are listing all local businesses (for free) and users are able to review and give feedback on any business. We are also providing a useful resource of all events, holidays and activities in the area. We will be actively building up the website over the coming weeks but if you know of anything that we’ve missed, please let us know and help us to build this ultimate resouce for Manilva!